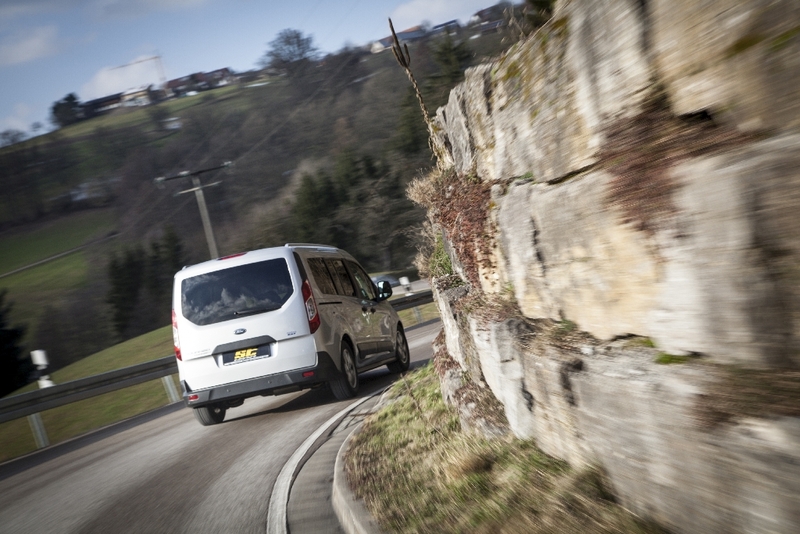 The compact vans Ford Transit Connect, Ford Tourneo Courier, Ford Tourneo and Ford Tourneo station wagon convince many craftsman businesses and families with their space availability. 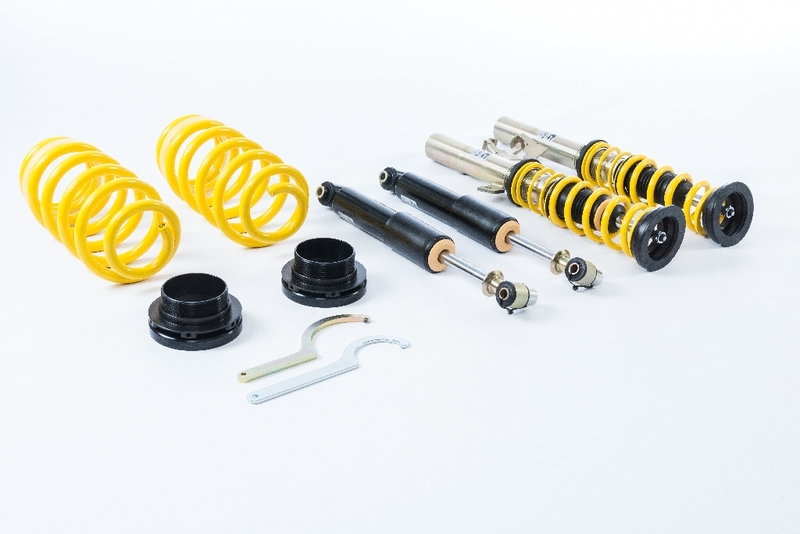 In addition to the ST AZX wheel spacers and DZX wheel spacers, KW automotive has now also developed the ST X coilover suspensions for those vans. 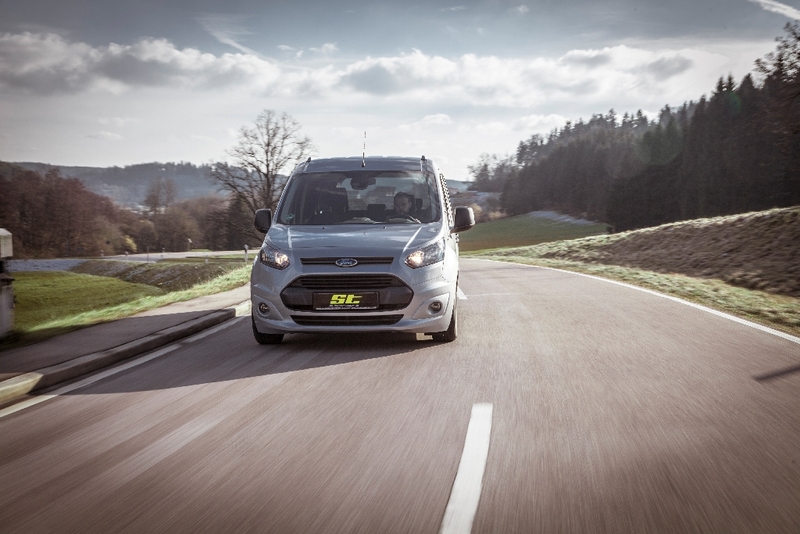 The coilover kit allows a maximum lowering of up to 45 millimeters on both axles of the Ford Transit Connect, Tourneo Courier, Tourneo and Tourneo station wagon. Directly on the trapezoidal thread of the galvanized steel front axle strut, a continuous lowering can be selected between 25 and 45 millimeters. 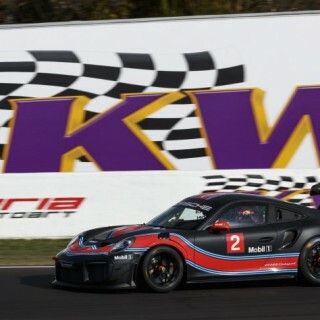 The same scope for lowering is also possible on the rear axle. 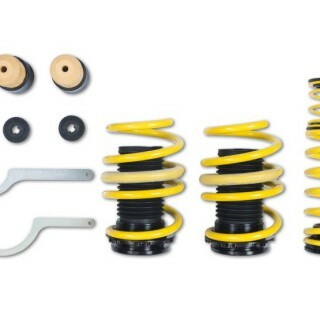 Here, the level is adjusted via the rear axle height adjustment directly on the ST suspension spring. 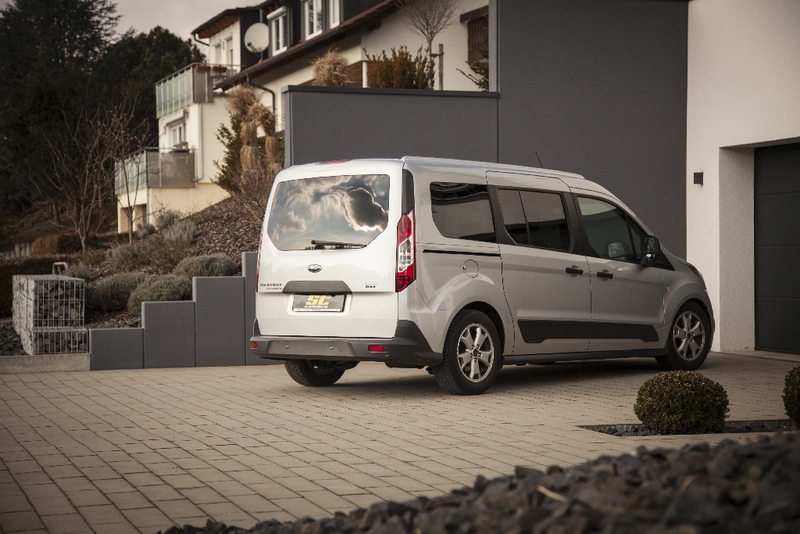 The setup of the dampers and springs ensure an optimal balance of everyday practicality and sportiness; even at full payload. 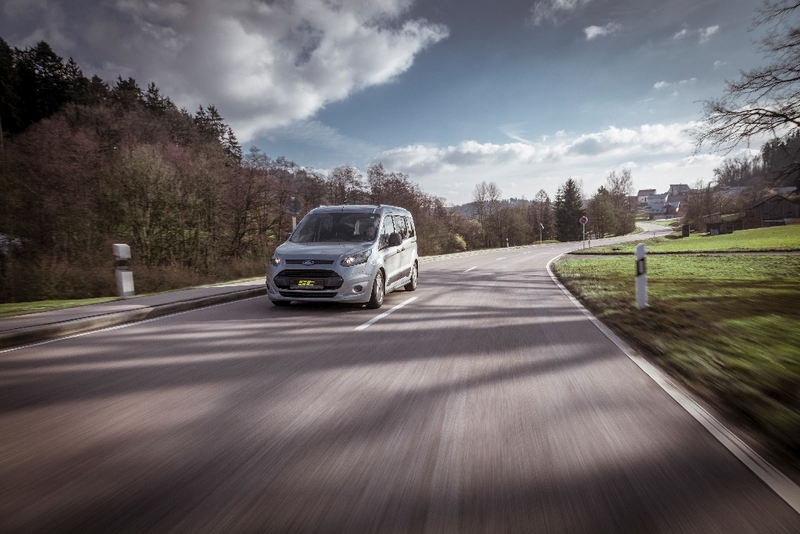 The Ford Tourneo models equipped with ST X coilovers significantly steer more direct and a sportier driving behavior is achieved without sacrificing in the residual comfort. 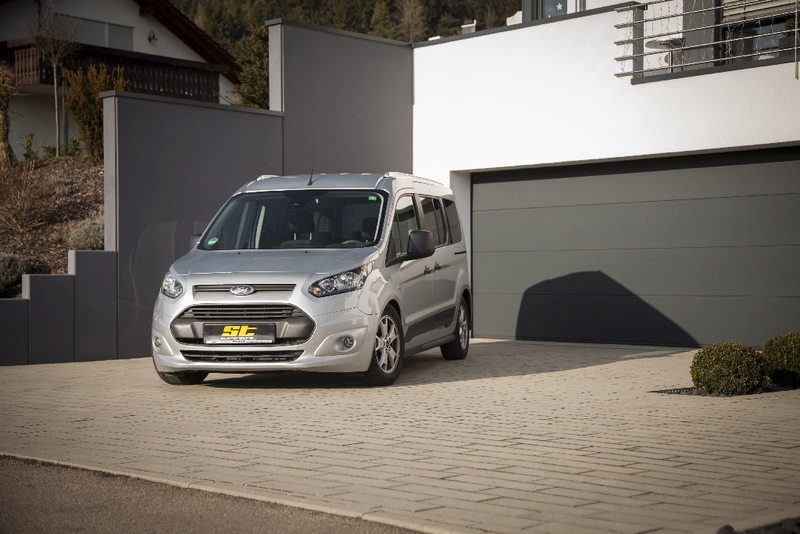 With the ST DZX wheel spacers it is easy to widen the track of the compact Ford vans per axle by 10, 25 or 30 millimeters. 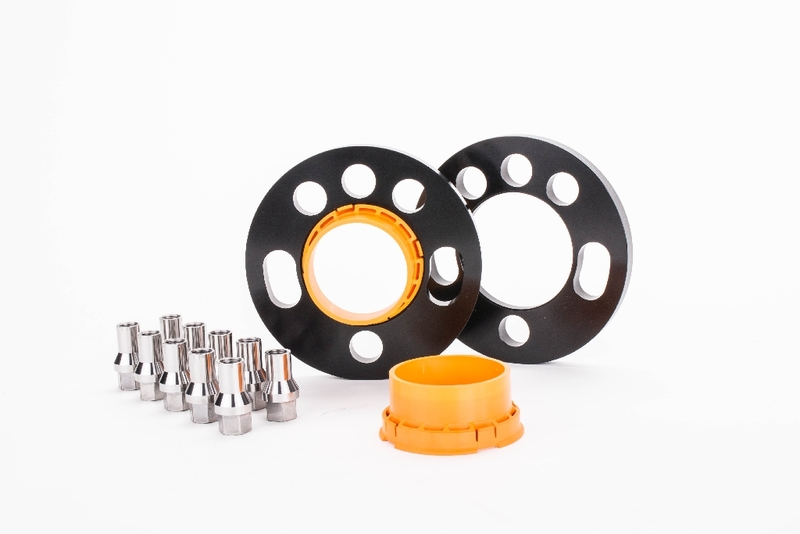 The conical shaped ST adapters for hub centering make it easier to mount the track plates and the rims sit perfectly on the wheel hub. 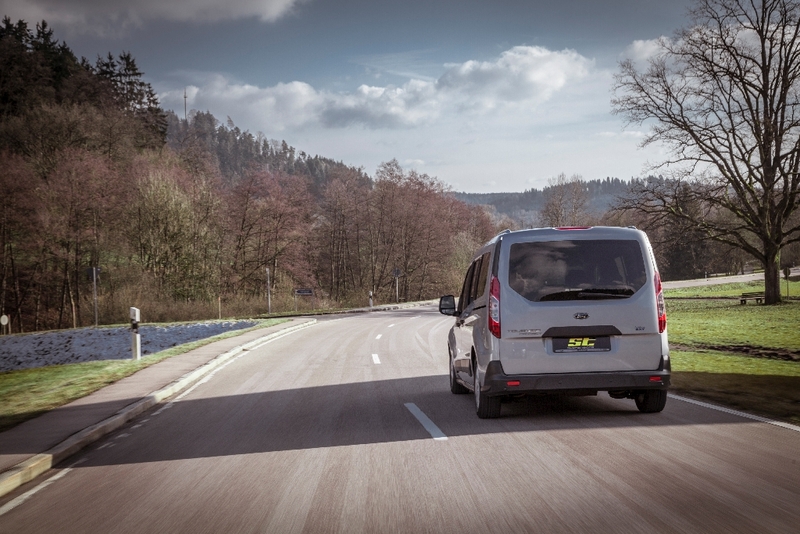 No wheel unbalance can occur this way. 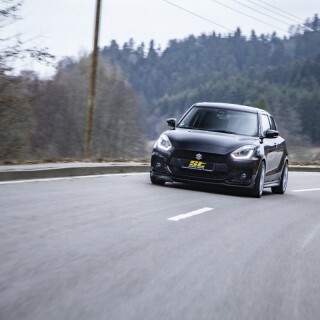 If the track shall be widened even further, it is recommended to mount AZX spacers. 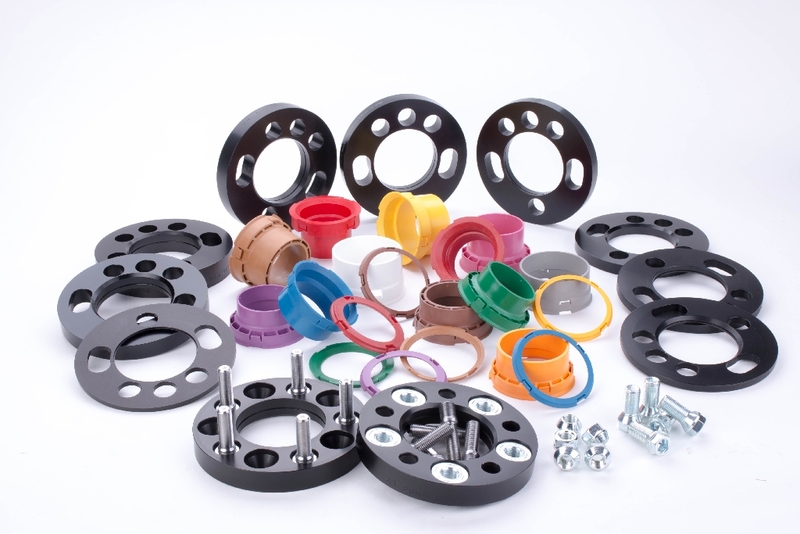 They are available for track widenings of 50, 60 and 70 millimeters. 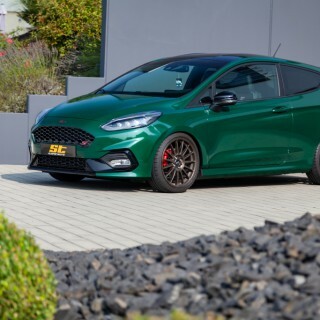 The delivery program of ST suspensions with springs, sport dampers, sport suspensions, coilover kits, wheel spacers and anti sway bars combines leading KW technology for the street with the best price-performance-ratio. 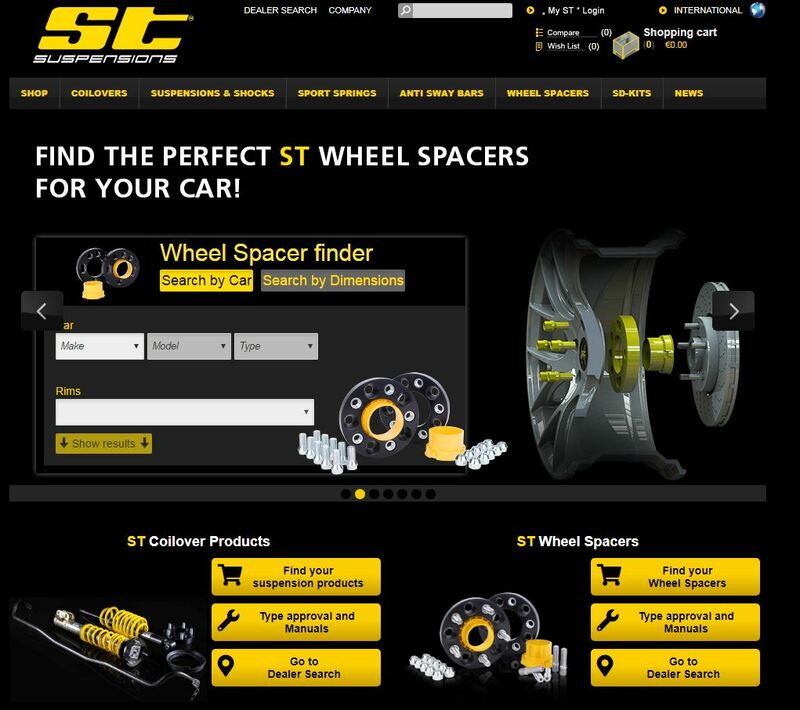 Dial your car at our international ST homepage for all technical information and prices.